Frenchman Sébastien Devaud, the producer known as Agoria, is the latest to join Fabric’s esteemed mix series. 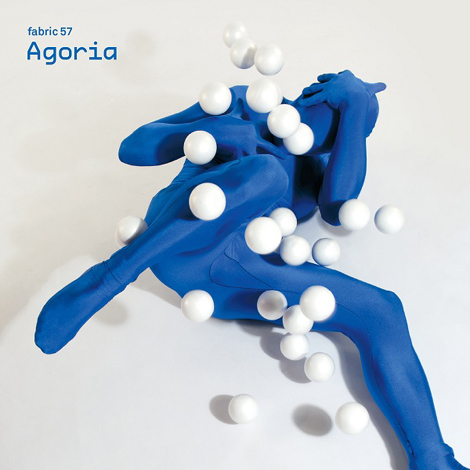 LWE wants to hook you up with a copy of Fabric 57 and all you need to do is correctly answer our trivia question: on what labels did Agoria release his first full length album? Send your answer with “AGORIA CONTEST” as the subject to editor[at]littlewhiteearbuds.com by 10am CST on Wednesday, April 27th. Two winners will be chosen at random from the correct responses and notified via email. Good luck! The contest is over. If you haven’t received an email saying you won, you didn’t. Stay tuned for our next contest.